Autumn is truly a breathtaking season – except all the colors that surround us, we absolutely love the scent that comes along with this season. It can be cinnamon, pumpkin, honey, apple – or even all of these! We’re used to use these in cooking, but they all have their health benefits thanks to which they can be used in beauty products as well. If you’re the type of person who likes using organic and homemade cosmetics, below you will find ten products that will help you in taking care of your body, while at the same time provide you with the best Autumn scents. Scroll along to see which ones we’ve chosen for you! 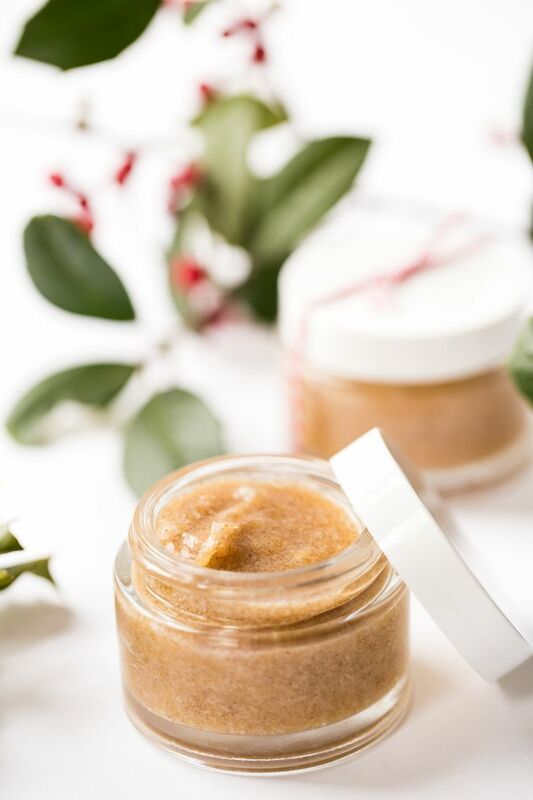 When it comes to our face skin, choosing honey and cinnamon are two of the best ingredients you can choose. They have plenty of health benefits, but the most beneficial to our face would be that these two are great anti – acne treatment products that also soothe the skin and give it a natural glow. To make your own face mask, you need 3/4 cup raw manuka honey and 1 1/2 teaspoons ground cinnamon, but you’ll also need 1 cup coconut oil and 20 drops lemon essential oil. We always hear how we should take care of our face, hands and hair, but don’t forget that our whole body needs to be nurtured, both inside and outside! 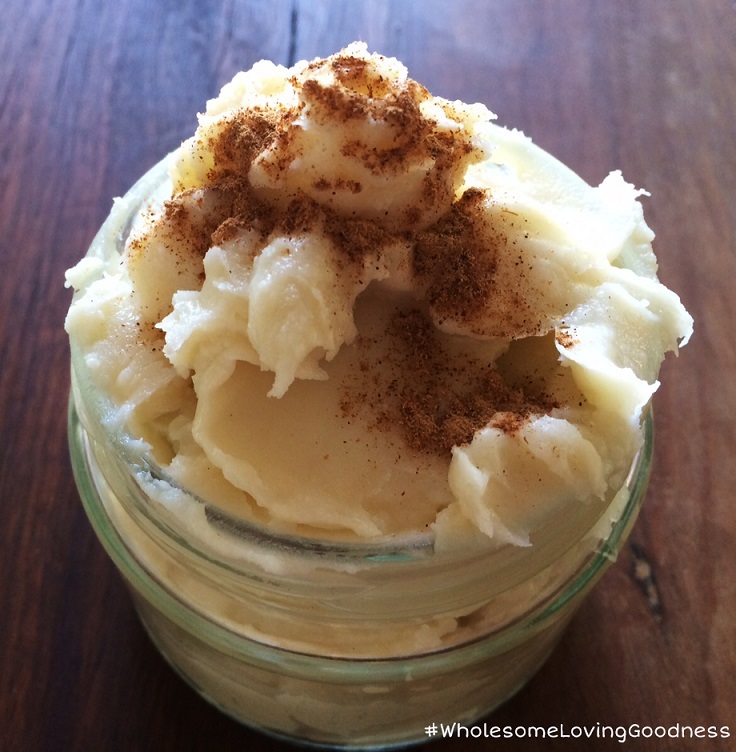 One of the best ways to do so is to create your own organic body butter. Here you have plenty of options, as there are many ingredients you can include, but we definitely recommend you this vanilla body butter. To prepare it, you need shea butter, sunflower oil, coconut oil and food grade vanilla extract. Body scrubs are the perfect way to remove dead skin cells, and yet give the skin the nutrients it needs. That’s why the homemade body scrubs contain organic ingredients and most likely you already have these at home! 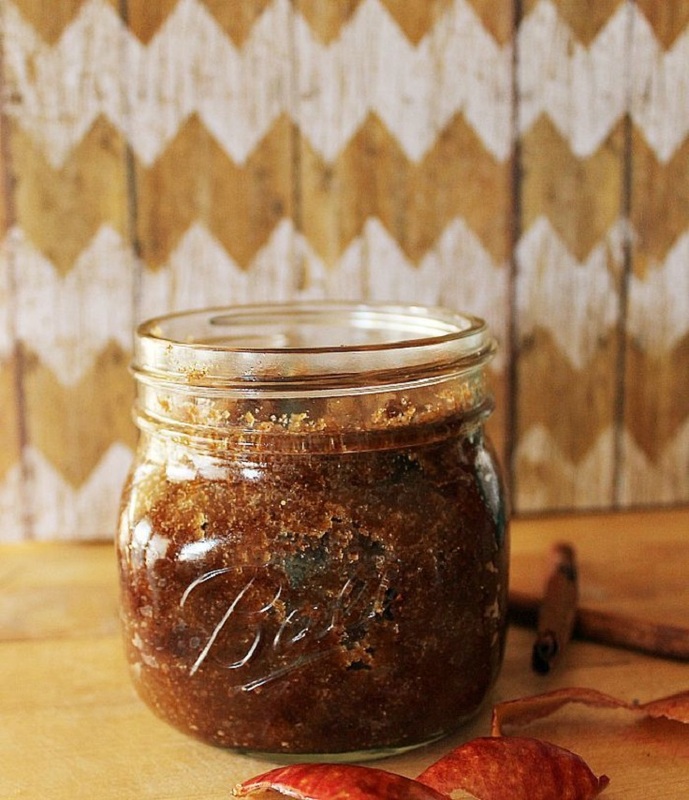 This apple spice sugar scrub is such a nice fall treat to your body. To make your own, you need 2 cups brown sugar ¼-½ cup coconut oil, 2 tbsp. apple pie spice, 1 tsp. cinnamon, 1 tsp. cloves, 1 tsp. nutmeg, 2 tsp. 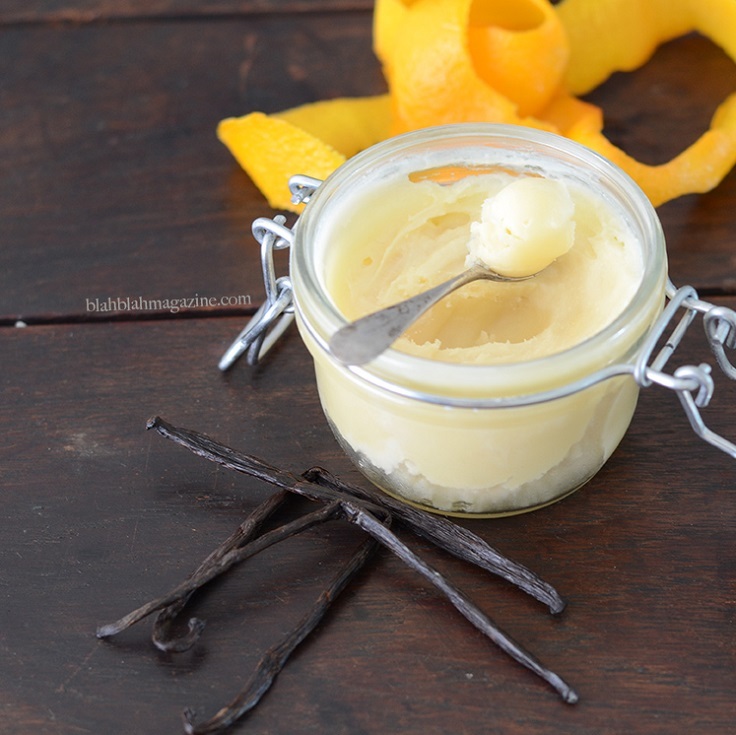 vanilla and 1 tsp. vitamin E, but this is optional. What’s a better way to experience this wonderful season than adding pumpkin in your beauty routine? This delicious fruit has its own beauty benefits, so next time when you’re going to prepare your face mask, remember to include it. These are the ingredients that you need – 1 tbs pumpkin puree, 1/2 teaspoon turmeric and 1 teaspoon raw honey. 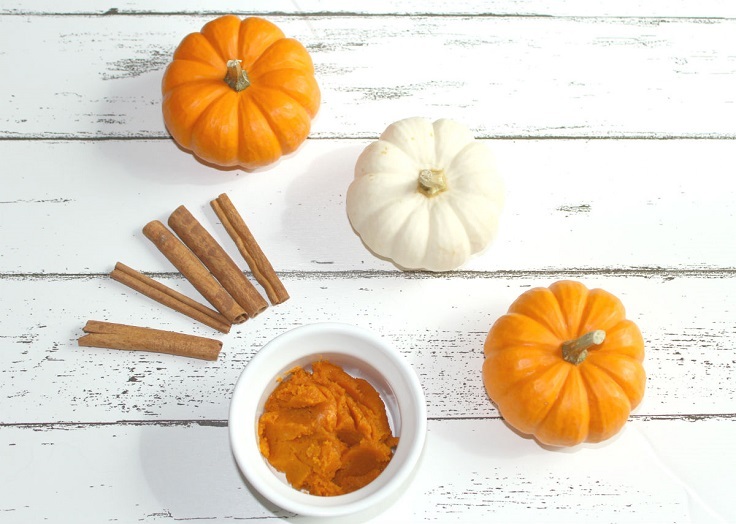 To make things even more in the spirit of Autumn, sprinkle cinnamon into the mask, or leave it out if it irritates your skin. 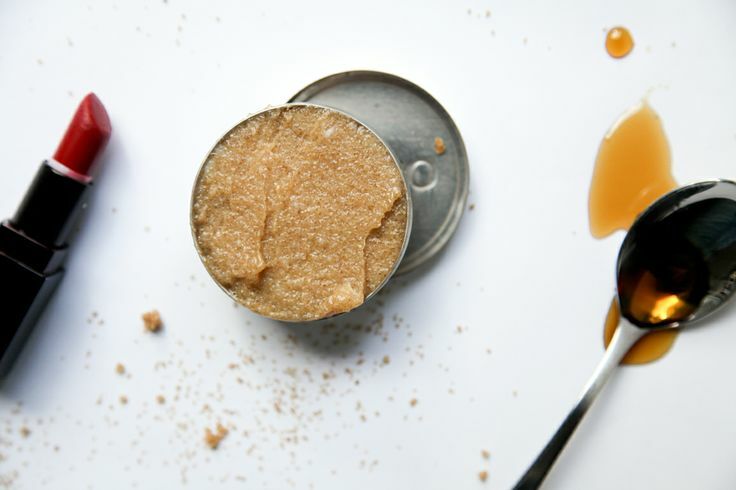 We’re used to buy our lip balm in stores, but making our own at home isn’t difficult – it’s quite easy actually. You need 1 tbsp. paraffin wax, 1 tbsp. coconut oil, 2 tsp. petroleum jelly and 1/4 tsp. 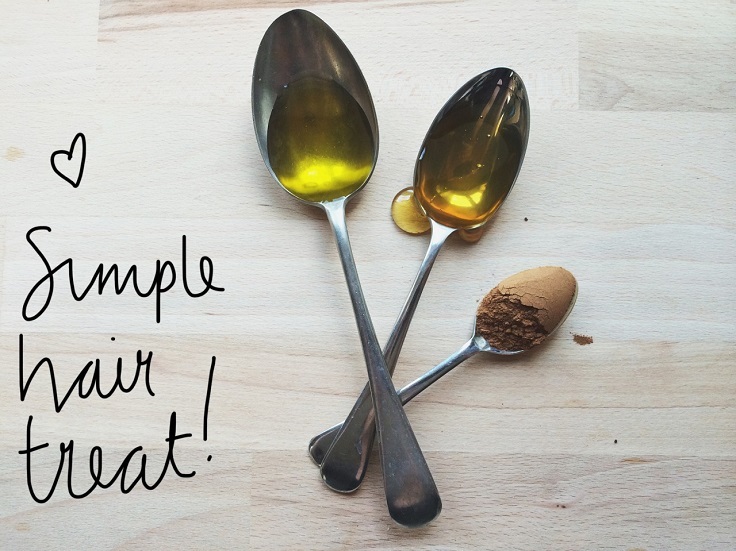 vitamin E oil, as the base ingredients, but to bring in that Autumn spirit you need 1/2 tsp. honey, 1/2 tsp. cinnamon and a little chunk of a dollar-store lipstick – the last one you need for creating a tinted effect. 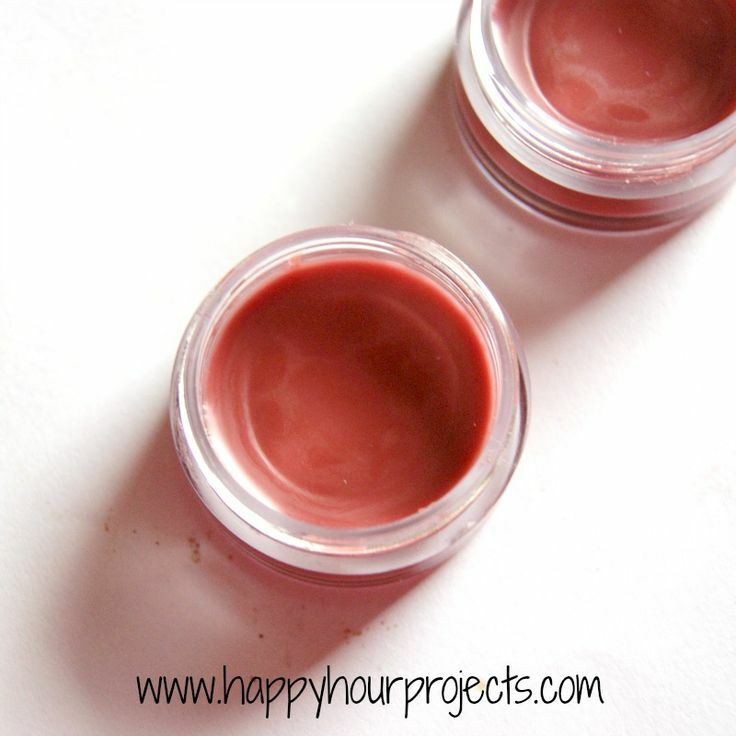 This lip balm not only will make your lips soft, but it will give them amazing scent as well! Before you make your lips soft and scent-y, you need to give them a good scrub. It will help you especially if you’re dealing with chapped lips. Use 1 tablespoon organic brown sugar, 1 teaspoon of raw organic coconut oil (or you can use grapeseed oil or macadamia oil) and 1 teaspoon of organic blue agave nectar (or simply use honey). Mix the ingredients and place the mixture in small container with lid. It’s time to talk about hair! Our hair can be easily damaged by bad weather conditions and you can help it remain soft and healthy by using homemade masks. This is a very cheap option and it’s extremely easy to prepare a mask, as all you need are three ingredients for mixing – olive oil, cinnamon and honey. All you need to do is mix these three, brush your hair and start applying the mask by massaging it into the hair. Leave it for few hours or overnight and wash it off. Here’s another way you can help your skin to become the best it can be. Use regularly toners that will make it nice and will help you in regulating the skin’s pH, in fighting acne and other skin inflammations. 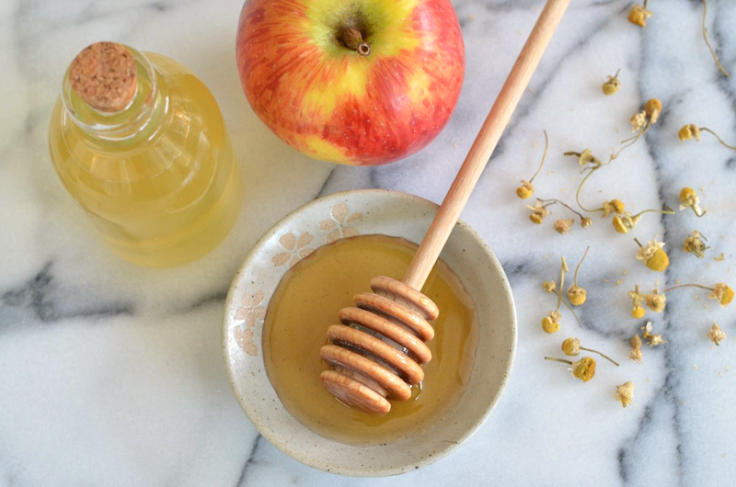 To make your own, you need these ingredients – 1 cup water, 1 tablespoon chamomile flowers (or 1 bag of chamomile tea), 1 teaspoon honey and 2 – 6 tablespoons apple cider vinegar. The toner will remain fresh for about one month, after that it’s best to throw it away. Lotions so nice that will make our skin so soft and glowy – isn’t that something we all want? You can easily make your own homemade lotion, but this is a bigger recipe, which means that you will need to spend more money on it than on the rest of the products we’ve already shown you. 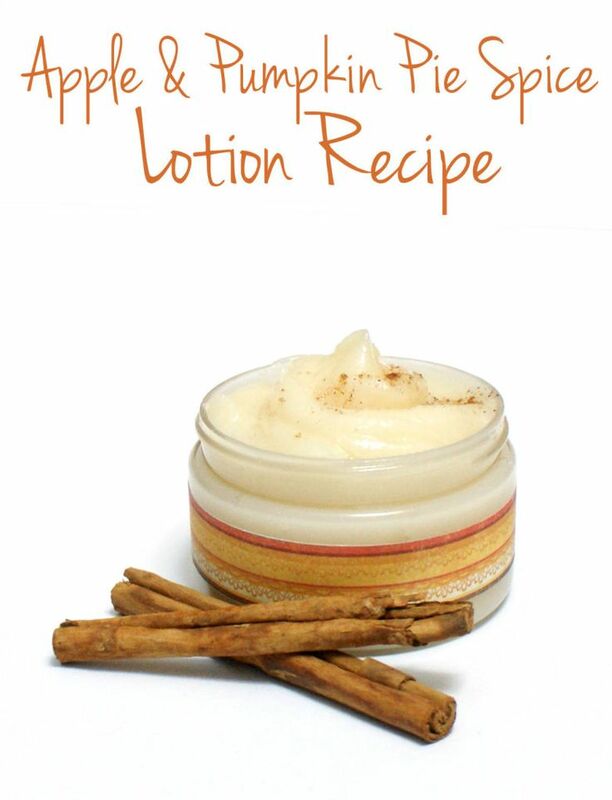 However, if you’re able to purchase all the needed ingredients, definitely try it out – you’re going to love this lotion with a vanilla, apple, cinnamon… All things Autumn! And last, but not least – let’s not forget that our hands also need our care. They’re exposed to everything and it’s no wonder why they end up so dry! Make them soft by using a homemade cream by using 12 g/0.4 oz cocoa butter, 12g/0.4 oz beeswax or coconut oil, 30ml/1 fl oz almond, grape seed or calendula oil, 10 drops of carrot or borage seed oil and 10 drops orange or tangerine and vanilla essential oils. You will also need a sterilised jar to fit 55 ml or 1.9 oz.